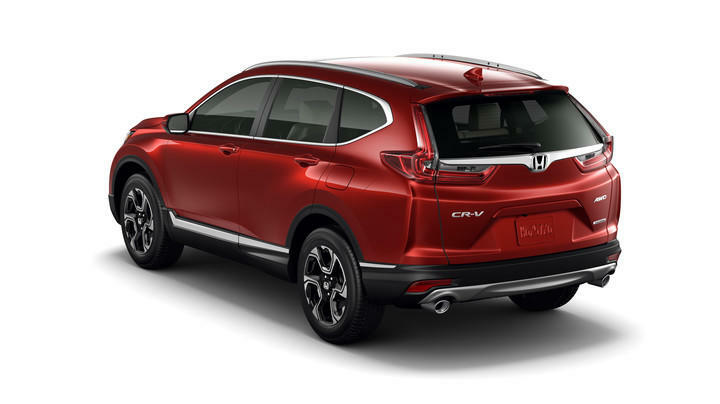 Honda unveiled the all-new 2017 Honda CR-V this week. 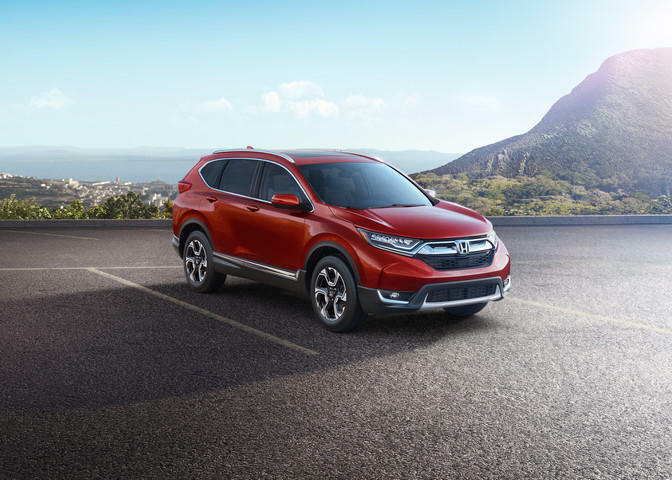 Honda said it’s the new “outright benchmark” for the compact SUV that will go on sale this winter. 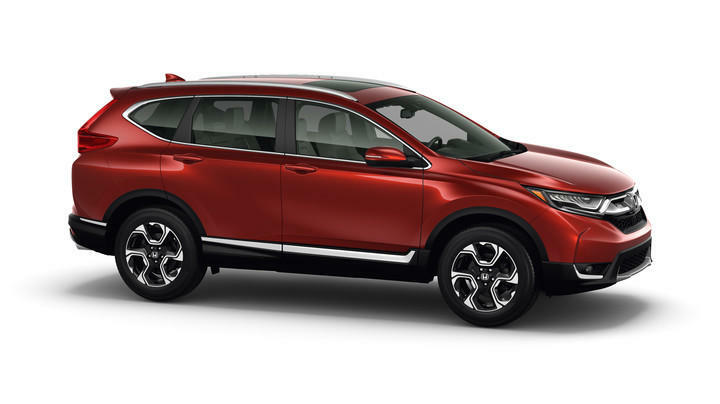 Honda said the CR-V “raises the bar in every imaginable way.” It starts with the first turbocharged engine in a Honda CR-V, which clocks in at 190 horsepower. 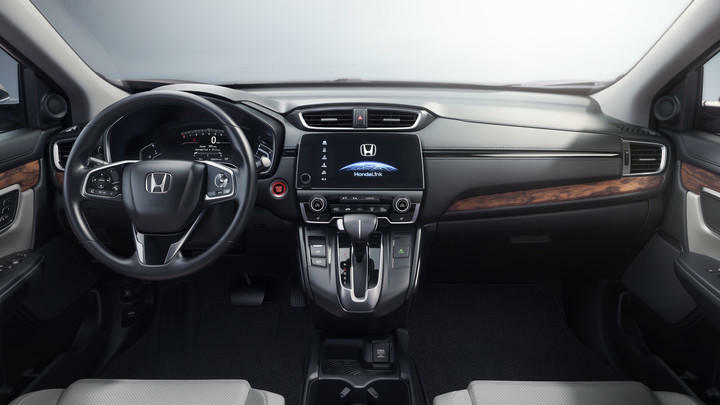 Honda said it’ll be available in trims from the CR-V EX and up. 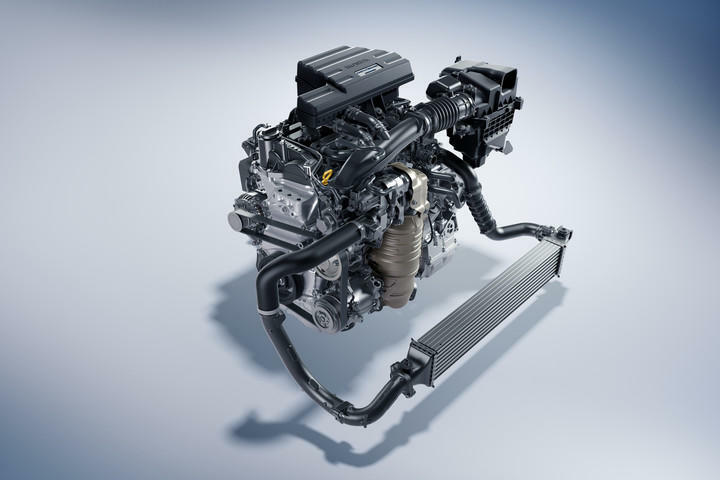 LX trims will offer a 2.4-liter DOHC, direct-injected engine, Honda siad. There are other firsts, too. 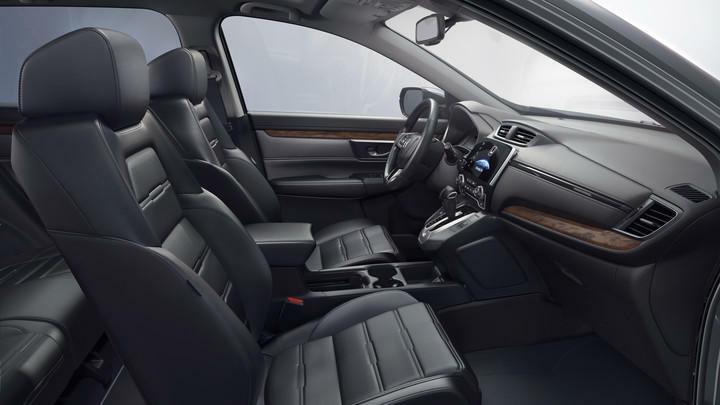 This is the first CR-V with a hands-free foot-activated power tailgate. It also has a new “windswept” front end and, if you choose the Touring trim, Honda LED headlights. 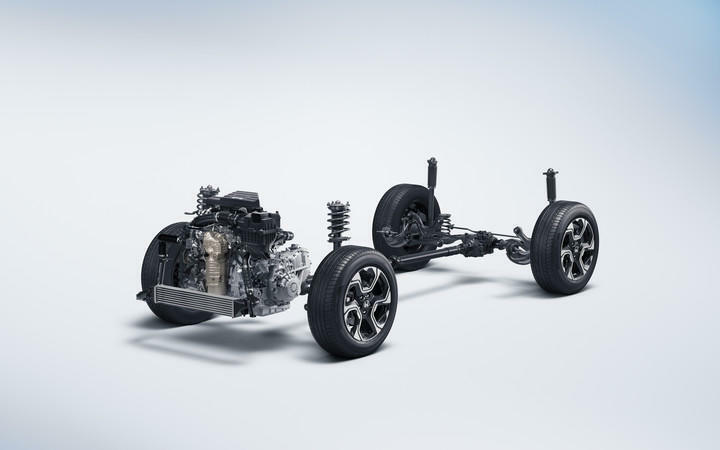 Honda will ship all-wheel drive and front-wheel drive options. 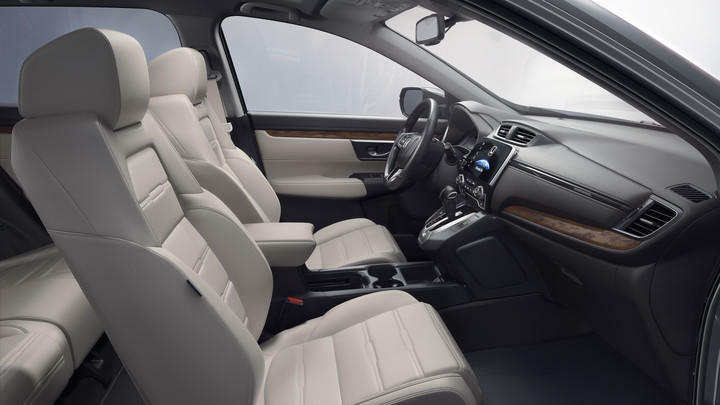 Inside, you’ll find a new cabin with a 7-inch touchscreen display. It works with Android Auto and Apple CarPlay. Passengers in the back will find USB charging ports, too. 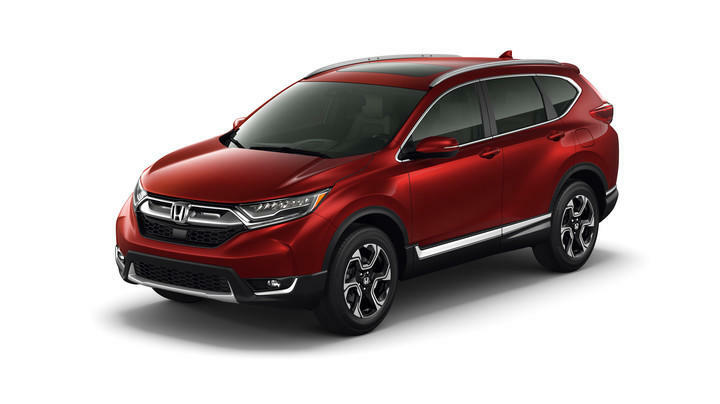 Honda will manufacture the 2017 Honda CR-V at three plants in North America. Two are in the United States (in Ohio and Indiana) and one is in Canada. 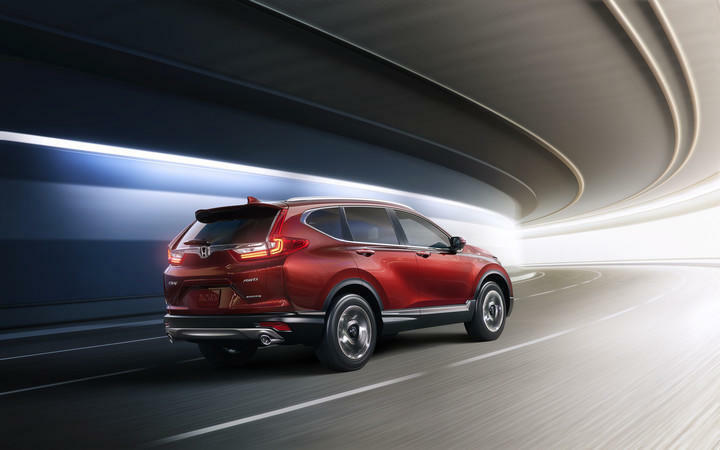 Honda’s CR-V line has been a popular compact SUV offering, and it sounds like this is going to revitalize the line with new features, plenty of tech and a zippy engine. 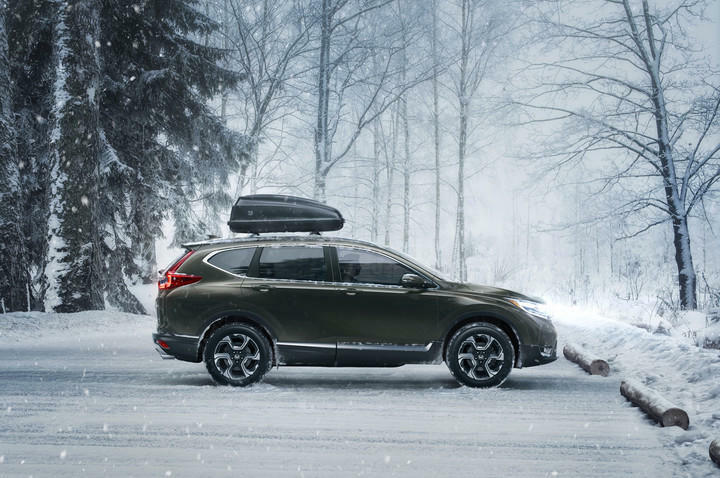 The car goes on sale this winter but Honda hasn’t discussed pricing.